Ginger Rogers performs with the Rockettes in 1980. In the spring of 1980, the Rockettes performed in a show at Radio City Music Hall called A Rockette Spectacular with Ginger Rogers. 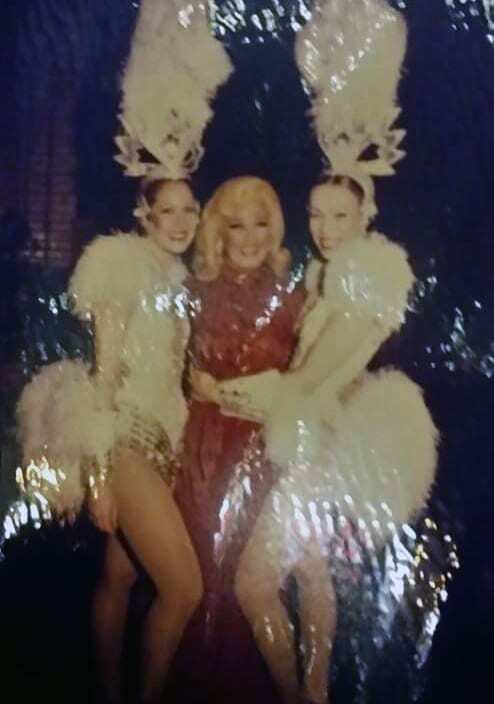 We shared the stage with the legendary actress, singer and dancer, and, many nights after the show, I got to hang out in the wings with her and talk about our lives as dancers. 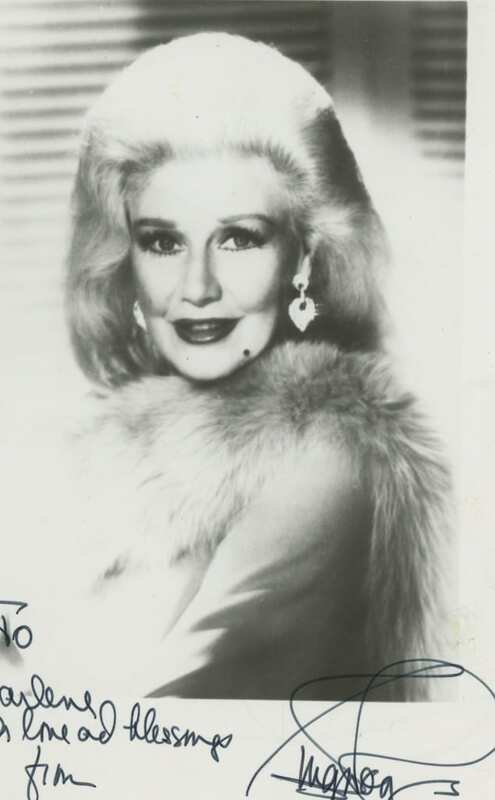 Frank’s autographed photo of Ginger Rogers. Darlene Wendy Frank (left) with Ginger Rogers (middle) in 1980. One of the first times we chatted, I was really nervous, but I just had to tell Ginger my personal story about her. As I was telling Ginger my story, her mouth was wide open with such a heart-warming grin on her face, which I will never forget. Not only did I grow up to become a Rockette, but I was also able to star in a performance with a kind, elegant, sweet and talented woman who showed me never to give up on my dreams. Darlene Wendy Frank was a Rockette from 1980 to 1997. She currently resides in Forest Hills, New York.